and believe it or not, this made the list. Check out their full list here. Discuss it on our forums, here. and since i bothered to save that image, it has to be added as an Avatar image for the board. Somebody will like it ! 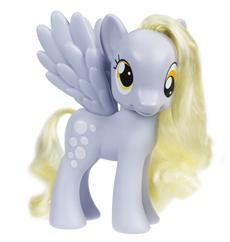 This entry was posted in Toys General and tagged my little poney by servant sears. Bookmark the permalink.